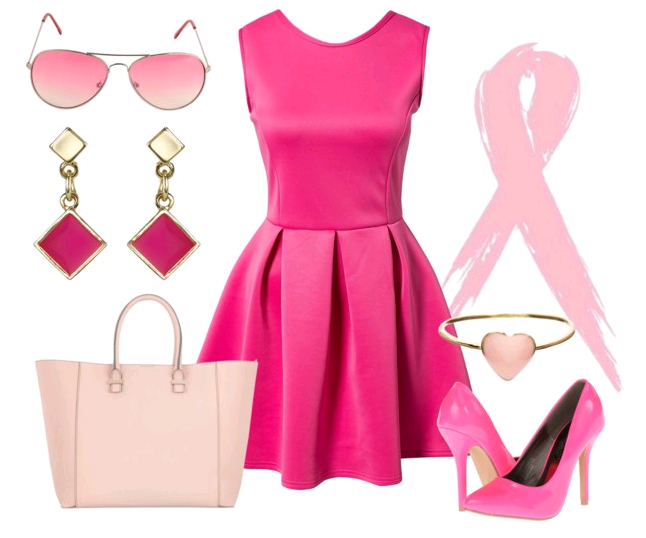 Today I am going to share with you all another Breast Cancer Awareness Campaign / Promo in town by Fashion Culture Box ! Pink is a colour that reminds us the joy of being a girl. In conjunction with breast cancer awareness month, this Pink Series box is dedicated to our female subscribers. Here’s to remind all of us that breast cancer can affect anyone regardless of age, race or individual lifestyle. This box consist of fashion items with different shades of pink. Besides pushing the message on breast cancer awareness, this box will be curated with a girly touch in mind. This is a fashion box that Barbie will definitely approve of.An exclusive Pink Ribbon pin from Breast Cancer Welfare Association Malaysia will be included in this special box.RM2 from the sale of this box will be donated to the Breast Cancer Welfare Association Malaysia. ANOTHER HIGHLIGHT from Fashion Culture Box's Facebook ! [Sneak Peek] You won't believe what we will be featuring in our Pink Series fashion box. A DRESS!!! 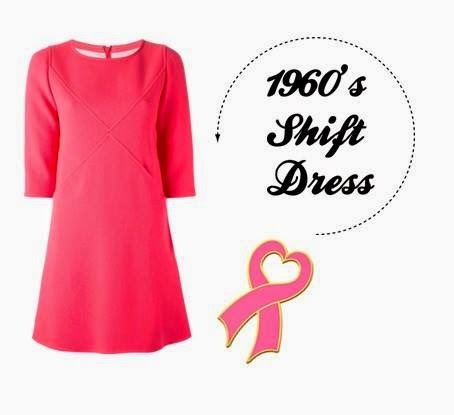 Yes, we will be featuring a 1960's shift dress in pink. All the dresses are free size and there are a few different designs so you won't receive the same thing that the others have. Fast! Fast! Grab Your Pink Series Box Here!